Broyeur à couteaux universel | Fabricant universel de machine d'affûtage de coupeur - Purros Machinery Co.,Ltd. 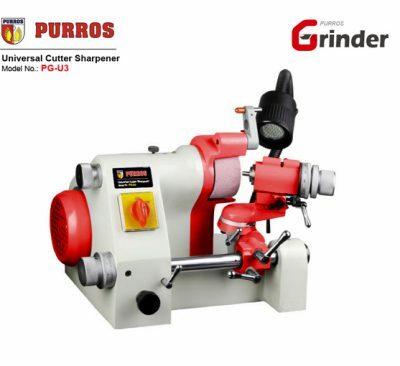 We are the universal cutter sharpening machine manufacturer. 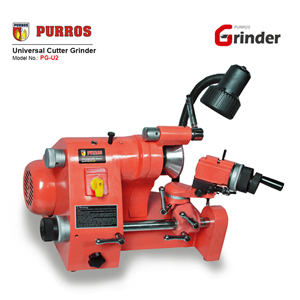 Universal Cutter Grinder can be sharpened for slotting cutters, end-milling cutters, R milling cutters, cylindrical cutters, face and side cutters, single angle cutters, reamers, R turning tools, hobbing, end mill, twist drill bits, screw taps, gravers, heavy cutters, lathe cutters, circular paper cutters.